Intimate relationships are complicated, especially in today’s society, and they require an entirely new set of skills to feel fulfilling, rewarding and lasting. Roles are no longer defined and communication between couples has all but completely deteriorated due to the multitude of distractions and hectic lifestyles we lead. 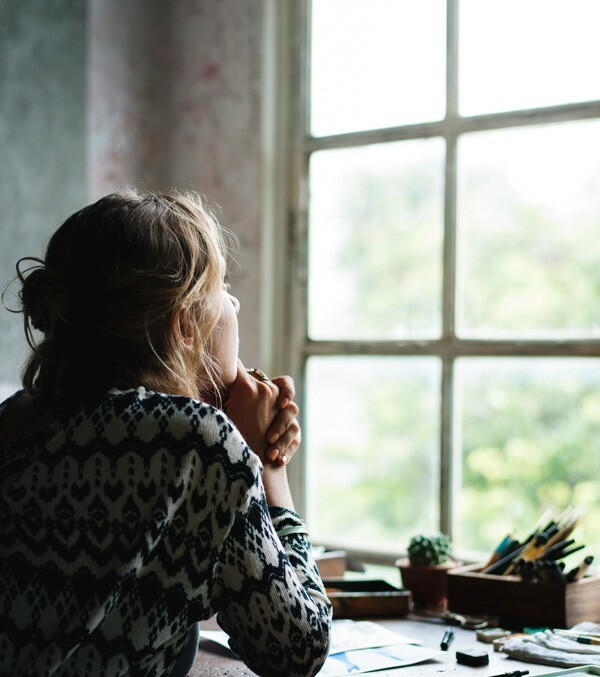 One of the greatest challenges women face today in intimate relationships, when faced with the question of should I stay or should I go?, is losing themselves in feelings of guilt, failure, stress and anxiety. Sometimes, you get lost for so long, you forget what it was like to be yourself. 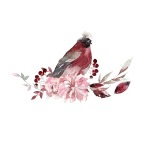 It’s time to find YOU again. Many women feel they need to put their needs last, self-sacrifice and settle for less than they truly deserve. I hear this all the time, and yet this is the most harmful lie we tell ourselves and exactly what keeps us from experiencing the relationships, the love, and the connection we crave in our lives. The problem with this lie is it leaves out YOU – and what you need to feel loved, supported and cherished in a relationship. It’s impossible to ask for what you want when you don’t know what you need. And asking for what you want and need is not selfish – it’s an act of self-responsibility, and takes courage and a knowing that you are worthy of the relationship you desire. 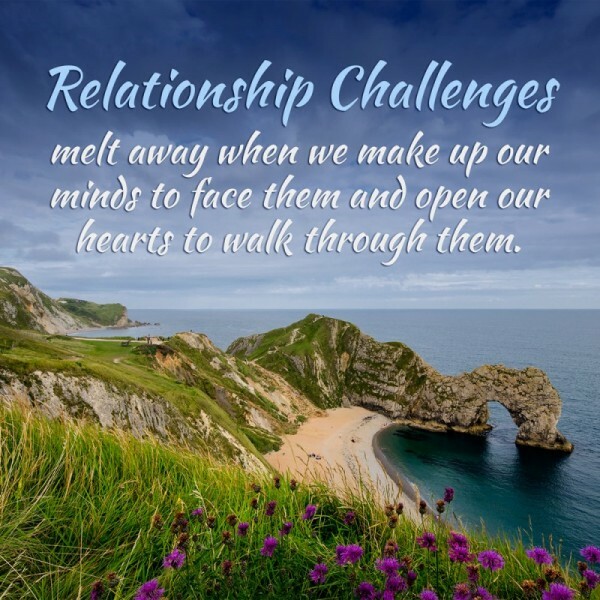 Through my own transformative relationship experience, and helping many women through theirs, I have seen what works and what doesn’t work when it comes to resolving relationship struggles. 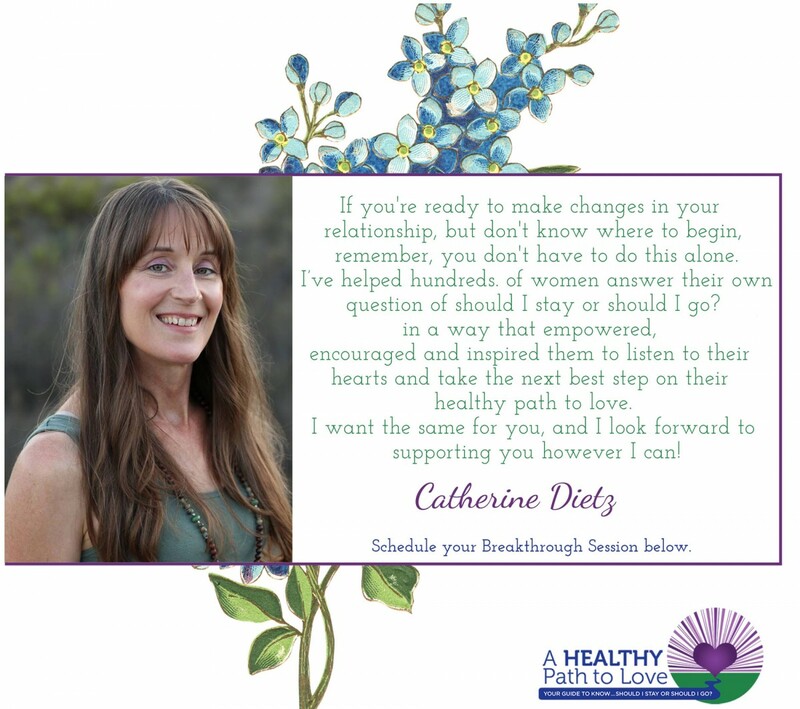 As a result, I have designed a powerful step-by-step process and strategy to help you find your way to the healthy relationship you desire and deserve. 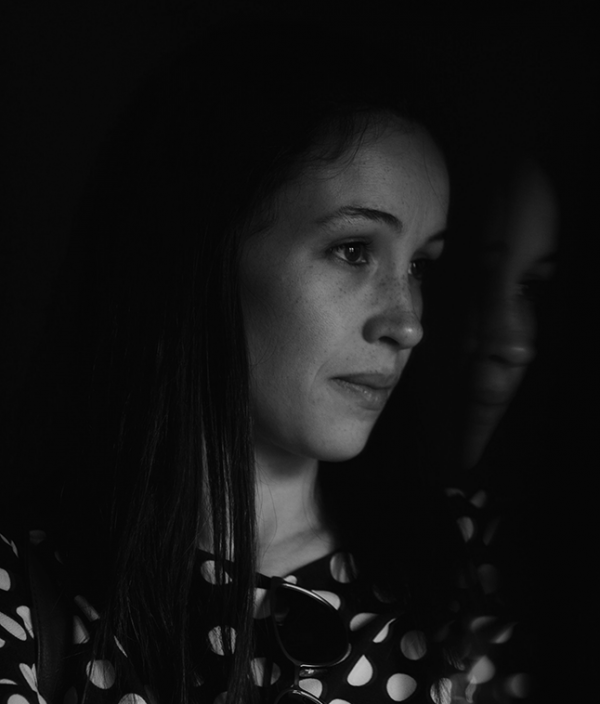 8 Steps to Know… Should I Stay or Should I Go? You and I will work together toward your goal of having the relationship you desire. I will ask you to be open and honest about your goals, your fears, your strengths and everything in between. You will receive from me a sounding board, the opportunity to be truly heard, candid and constructive feedback, and personalized guidance. We will both commit to the plan that we design together, and you will give yourself permission to work on yourself. My intention and invitation is for you to know, sense and feel how magnificent you truly are so you can form relationships that honor YOU! sense of self before working on the relationship with your partner. As you are guided through this step-by-step HEALTHY Path Process journey, you’ll receive 8 modules filled with insights, exercises & guidance. 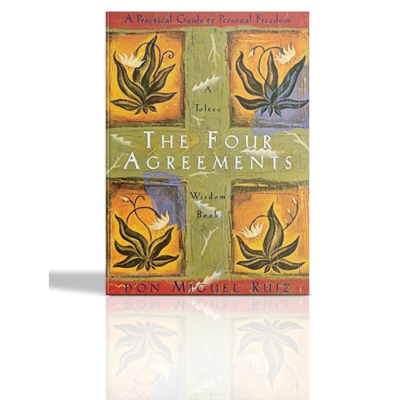 You will also receive a copy of The Four Agreements by Don Miguel Ruiz as a gift when we begin our coaching relationship together.